One thing I didn’t expect when I moved into Eau Claire’s Eastside Hill neighborhood was all the wind. Because sometimes I can be kinda dumb. Maybe I should have expected things to be a little gustier when living in a place with “hill” right in the title. Who knew? I always get nervous when it’s windy. It doesn’t even need to be stormy – your basic tree-flexing wind drops a weird, uneasy feeling right into my stomach. I get jumpy. I feel dread. I hate it when the windows rattle. Note to Self: “Gayle Force” is a great name for my Crystal Gayle tribute band. As long as it’s been mentioned (by me), I’m not crazy about tornadoes, either. Like many of you, I have the occasional bad dream about tornadoes. To be more specific, I have bad dreams about tornadoes a-comin’ at me. Tornadoes that never actually reach me. If you buy into this, disorganization and stress may cause tornado dreams. Which means that most people living in modern society must be going to bed every night only to relive Dorothy’s wacky ol’ journey to Oz. I’m always in a tall building or on a hilltop when I see the tornado a-comin’ at me. I’m filled with panic and there’s usually some people to warn or some fluffy animals to save, but I just stand there – agog at the enormous swirling mass of horror. And then I wake up craving pancakes. The pancakes have nothing to do with the tornadoes. I always crave pancakes while in a conscious state. 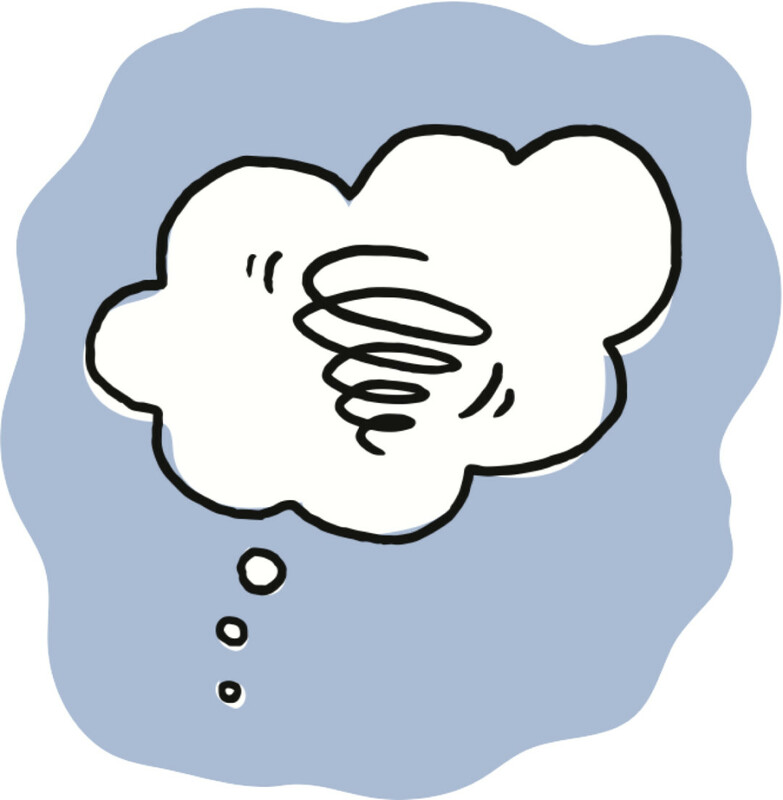 Anyway, I looked up “tornado dream” on a number of extremely reputable Internet sources, and I’ve learned that such dreams may signify a feeling of chaos or stress – the manifestation of feeling out of control. So if you buy into this, disorganization and stress may cause tornado dreams. Which means that most people living in modern society must be going to bed every night only to relive Dorothy’s wacky ol’ journey to Oz. Furthermore, also according to the Internet, dreamy tornados can also represent an unpredictable and/or violent person in your life. Furtherfurthermore, according to me, the tornado in your dream may also represent our innate fascination with one of the most awe-inspiring, terrible, destructive forces of nature known to humankind. I’m no psychologist, but I’ll just toss that out there. So ... am I stressed out? Often. Am I disorganized? Always. Is there a violent, unpredictable person in my life? Well, I’m re-watching Breaking Bad, so ... yes. Now that I’ve found a correlation between my dream life and my daily anxieties, do I feel better? Of course not. Things like this are mildly interesting but mostly insignificant, just like James Corden. All this talk of windy weather seems pretty appropriate since we just wrapped up Tornado Awareness Week in Wisconsin. We’re right in the middle of one of our region’s more volatile cycles or weather. And honestly, volatile weather can be a major cause of stress and disorganization in my life, which is kind of scary. If general anxiousness makes me dream about bad weather, what will actual bad weather make me dream about? Needless to say, I don’t plan on sleeping until late June, because I now believe that dreaming could make my brain explode. After self-analyzing my tornado dreams, I’ve decided to focus on an important detail: The tornado never actually gets to me. Just like the very real, very harmless wind that swirls through the tall (and fragile-looking) trees outside my windows, nothing truly bad ever comes of it. I guess that’s the thing about stress and disorganization: They’re mostly made-up of feelings, and unless you let those feelings consume you, you’re probably going to be OK. I think I’ll just grab onto a few of the truly important things in my life and let the rest of it blow past.